Over the last few weeks, I have been training a new teacher on “how to teach a small group class” for one hour every day. This class comprises of three little girls who are all six years old and are very good friends. Since, the girls know each other; the class could be enjoyable to teach. However, keeping the girls on track and paying attention might be a challenge. Training new teachers & new students can be a lot of fun for everyone if you keep the right attitude. Here are a few tips that I have found to make that very first lesson a roaring and delightful success. Organize your schedule and keep all your teaching materials handy. .Set your ground rules with the students so they know what to expect and how to behave during the lesson. Always send the student home from the first lesson with a song and a completed worksheet if possible. Always keep and extra activity or song available in case you need to quickly change activities with the student or give them additional work. Sending students home from their first lesson with a song and a worksheet that they have completed with you in class is what I call “products”. 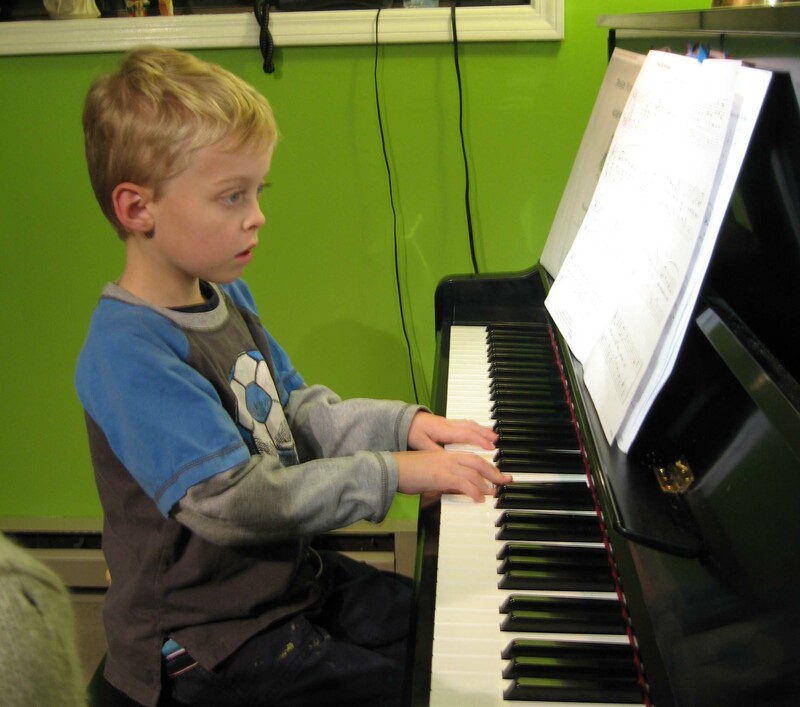 They are tangible results that go home with the student and helps create excitement for both the student and parents about music lessons! For piano students, I trace their hands and label the piano fingers on the right hand and left hand. Then, I draw the treble and bass clefs. I also teach a simple black key song so the student has at least one song to be played for friends and family all week long. 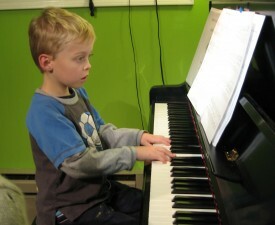 On the piano, I generally teach Hot Cross Buns or Twinkle, Twinkle as a first lesson. On string instruments, I often teach Hot Cross Buns or the Jaws movie them, the shark attack notes. These are the few tips which I think are helpful for that first lesson. However, I would love to receive your tips and ideas about the first few lessons for a new student. Please leave a comment!